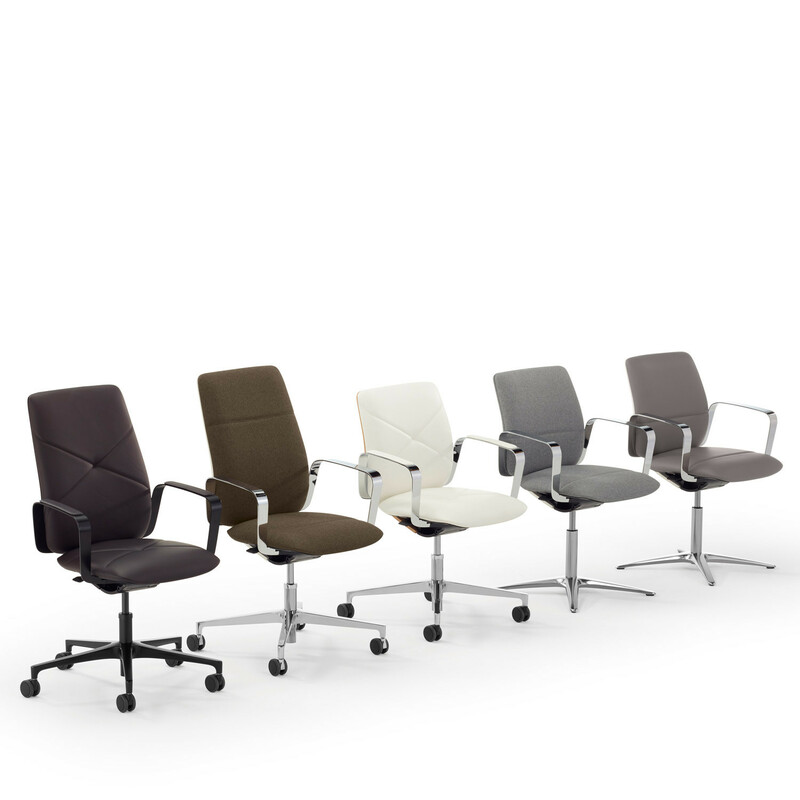 ConWork Conference Chair is the innovative sleek conference room seating solution. 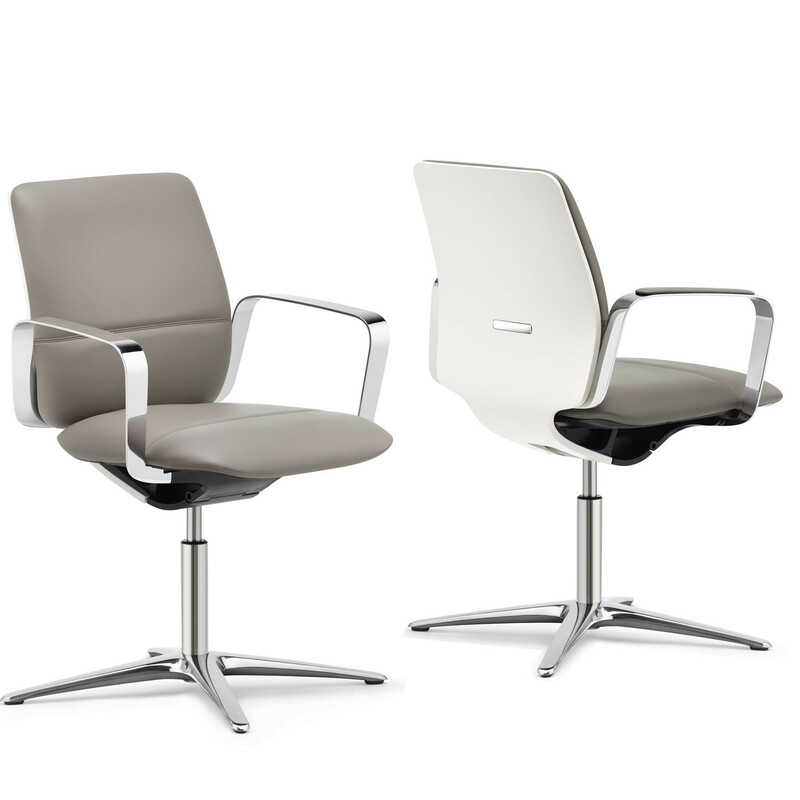 Featuring an intelligent automatic mechanism that intuitively adapts to the sitter ensuring the utmost seating comfort. 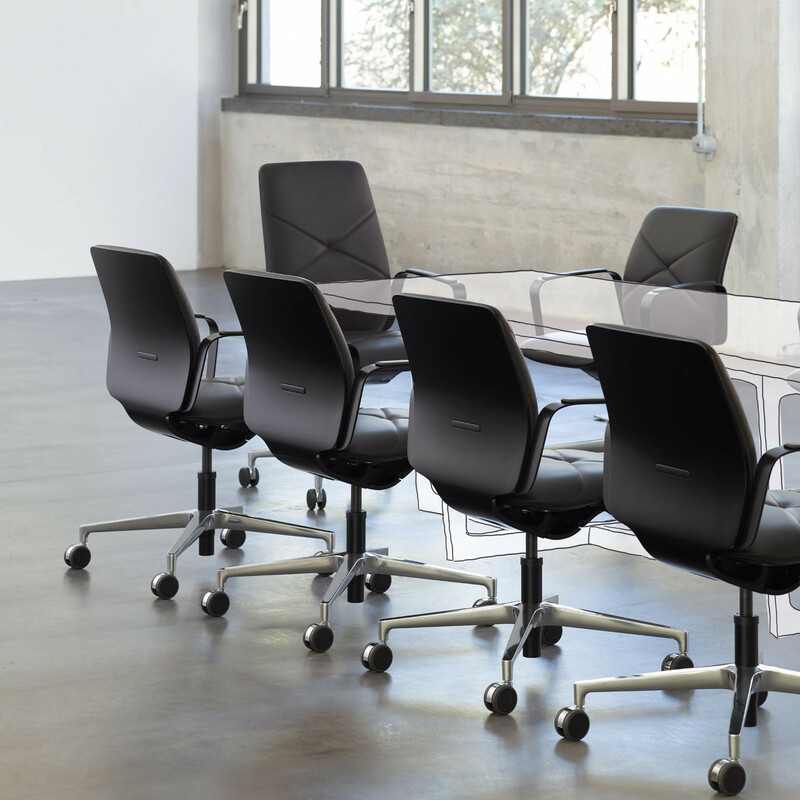 Kloeber's high-quality craftsmanship and materials along with an elegant, clear-cut design make ConWork Conference chair a stand-out piece in any office with the makings of a classic. As soon as the sitter takes a seat, the ConWork chair’s automatic mechanism responds providing the correct seat and backrest setting - no need for adjustment by the user. Ergonomically perfect support in all positions: whether leaning back, sitting upright or working while leaning forward. Form and function are bound together. The ConWork mechanism has been cleverly integrated – this allows the chair to blend in easily and elegantly with any interior concept. Thanks to natural materials such as wood and steel, as well as premium upholstery, not only can you see the quality and comfort of this product range, you can also feel it. View more furniture from Kloeber furniture. 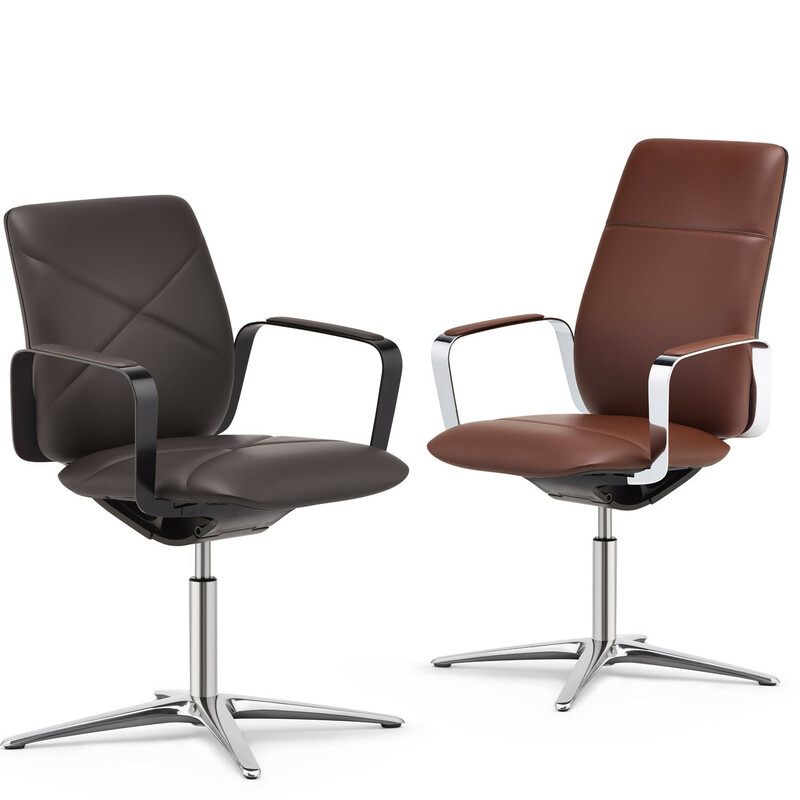 You are requesting a price for the "ConWork Conference Chair"
To create a new project and add "ConWork Conference Chair" to it please click the button below. 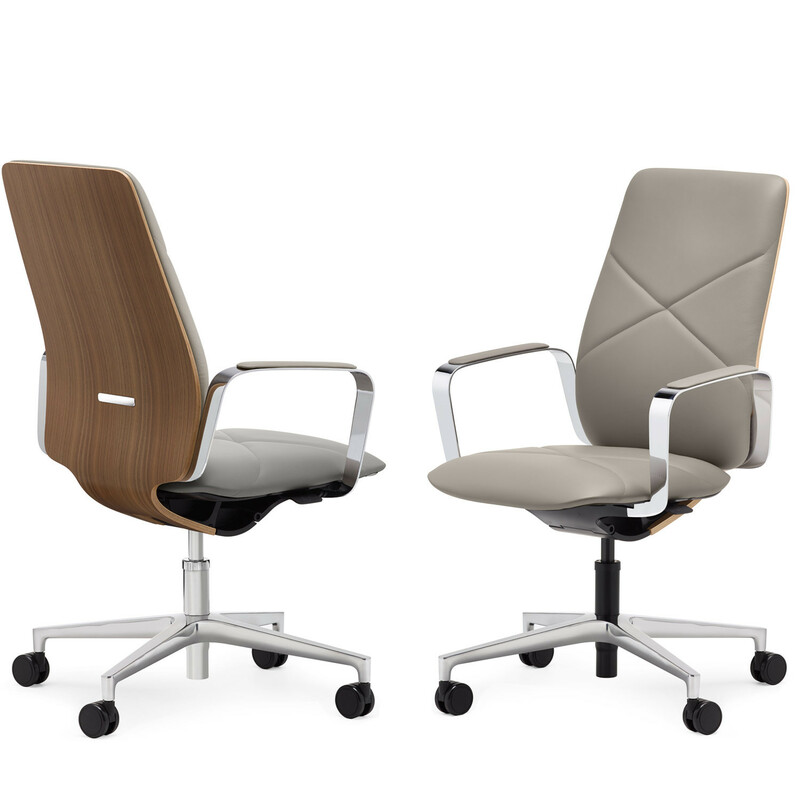 To add "ConWork Conference Chair" to an existing project please select below.